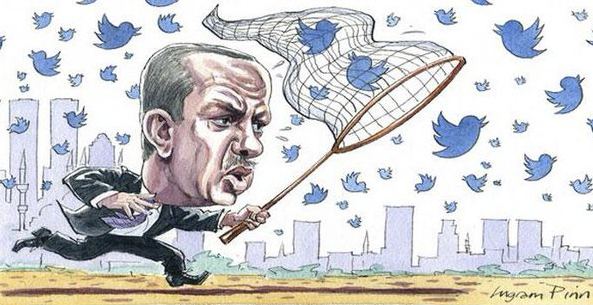 Three people were detained in Tekirdağ’s Çorlu district on charges of insulting President Recep Tayyip Erdoğan on social media, on Wednesday. Three individuals, identified as M.T., K.M. and N.K., were taken under custody by Çorlu police upon complaints via email.